Your brand is unique. Therefor your requirements may be unique. Perhaps your situation doesn’t fit our off-the-shelf software solutions. 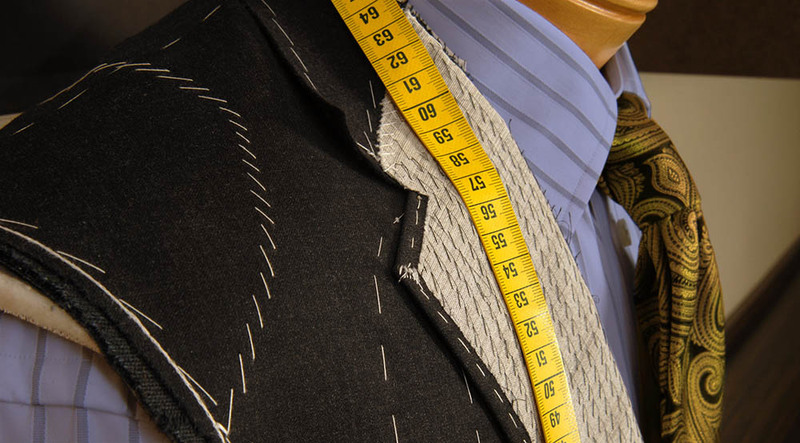 We can tailor and develop applications for you. Utilizing our own frameworks and off-the-shelf components, we can custom build your ideal business solution. From desktop to mobile. From simple tools to complex e-commerce applications.